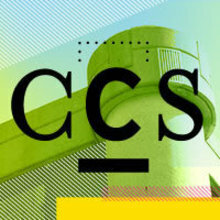 The College for Creative Studies (CCS), located in midtown Detroit, strives to provide students with the tools needed for successful careers in the dynamic and growing creative industries. CCS fosters students̠ resolve to pursue excellence, act ethically, engage their responsibilities as citizens, and learn throughout their lives. With world-class faculty and unsurpassed facilities, students learn to be visual communicators who actively use art and design toward the betterment of society. The College is a major supplier of talent to numerous industries, such as transportation, film and animation, advertising and communications, consumer electronics, athletic apparel, and many more. Its graduates are exhibiting artists and teachers, design problem solvers and innovators, as well as creative leaders in business.